Updated November 2, 2016 – Oticon hearing aids Epoq series of hearing aids are a mature hearing product, and were the company’s first ear-to-ear wireless hearing instruments. 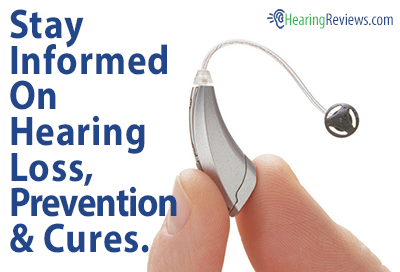 They provide users with numerous features that deliver exceptional hearing in a wide variety of listening environments. Additionally, the Oticon Epoq hearing aids are available in a variety of styles, providing users with a comfortable device that is right for them. The Epoq hearing aid is available in Completely-In-The-Canal (CIC), In-The-Canal (ITC), In-The-Ear (ITE), Behind-The-Ear (BTE), Mini Power BTE, Receiver-In-The-Ear (RITE), and RITE Power models. Binaural Processing: This feature provides the Epoq wearer with a sense of his or her spatial awareness of the sounds in his or her environment. This can make locating the origin of sounds much easier. Binaural Synchronization: This technology links the hearing devices’ automatics, noise reduction, and directionality features when users wear two hearing aids. Extended Bandwidth: This provides the Epoq hearing aids with enhanced overall sound quality. Front Focus: This feature helps users know the difference between a sound coming from in front of them, and a sound coming from behind them. My Voice: This feature allows the user’s Epoq hearing aid to know when the user is speaking, and when the user is listening. It automatically changes the way the device processes sound to maintain the best sound quality possible while having a conversation. Binaural DFC: This Dynamic Feedback Cancellation technology automatically eliminates feedback in the hearing aid before the user even knows it is happening. This can help make conversations on the phone much more enjoyable, as this is where this annoying whistling can often be a problem. AutoPhone: This feature automatically detects when the user is on the phone, and adjusts the hearing aid’s settings accordingly. User Programs: With four different programs to choose from, users have the ability to choose the program that best suits his or her current listening situation. TriState Noise Management: This feature helps make being in noisy or crowded environments more comfortable for the Epoq wearer. This technology automatically dampens background noise, allowing users to focus on what they actually want to hear, like conversations with friends and family. This can help users enjoy eating in restaurants, shopping in crowded shopping centers, or driving in the car more thoroughly. Wind Noise Protection: This feature automatically reduces the sound of wind in the user’s Epoq hearing aid. By reducing this sound, users are provided with enhanced enjoyment of the outdoors. Streamer Compatibility: Epoq hearing aids are compatible with Oticon’s Streamer accessory, providing users with additional convenient features. The Streamer acts as a wireless remote control for the user’s hearing aids, allowing users to make quick and easy adjustments. The device also allows users to connect to mobile phones, and make hands-free phone calls, using the Epoq hearing aids as ear pieces. 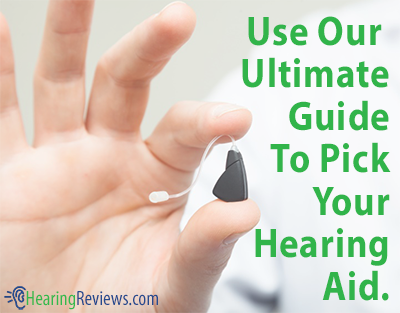 This isn’t the only model we have, see the other Oticon Hearing Aid Review.